The Central Bank of Nigeria on Tuesday dismissed reports that Heritage Bank was in distress and unable to discharge its obligations to depositors. The apex bank said in a statement issued by its Acting Director, Corporate Communications Department, Mr. Isaac Okoroafor, that Heritage Bank was not in distress. The CBN called on depositors of Heritage Bank to disregard the reports and continue doing business with the lender. The statement read in part, “The attention of the CBN has been drawn to false and malicious stories on the social media insinuating that Heritage Bank is under financial distress and therefore unable to discharge its obligations to its depositors. “We wish to state that Heritage Bank is not in distress and, as such, its depositors should go about their transactions without fear. For the avoidance of doubt, we wish to further state that no Nigerian bank is in distress. “The CBN, as the industry regulator, has a duty to depositors, in particular, and the economy in general, to ensure the soundness of all financial institutions. The apex bank also said that it would continue to ensure the soundness and safety of the Nigerian financial system. Okoroafor added, “The CBN also wishes to state that it will remain alive to its responsibility of ensuring banking system stability and soundness through constant monitoring and supervision of all licensed institutions. In a related development, Heritage Bank on Tuesday night refuted the claims of its inability to meet its obligations to customers. The bank said while it acknowledged the challenging operating environment currently being experienced in all sectors of the economy, it remained financially stable and had continued to discharge its obligations to all customers and stakeholders. Heritage Bank’s statement read in part, “This position is buttressed by the commendable results posted by the bank in the past financial year and the last three quarters of 2016, resulting in shareholders’ approvals to list its shares on the Nigerian Stock Exchange within one year of its business combination with the erstwhile Enterprise Bank Limited. An online media outfit, Saharareporters, had on Monday reported that Heritage Bank was currently stuck in a debilitating liquidity situation. It quoted sources as saying that the bank was unable to meet customers’ immediate withdrawal requests and had wiped out all foreign currency domiciliary accounts through physical theft of cash by the bank’s directors. It was further reported that First Bank Nigeria Limited, which handles Heritage Bank’s universal clearing activities, had threatened to blacklist the lender and stop further clearing transactions if its outstanding deficit of over N5bn was not cleared. According to Saharareporters, out of about 500 Automated Teller Machines of the bank in the Lagos metropolis, only 138 were dispensing cash, adding that the bank lacked the money to feed the other machines. It reported that the bank’s situation was further worsened by boardroom intrigues, tribal politics and ownership tussle. 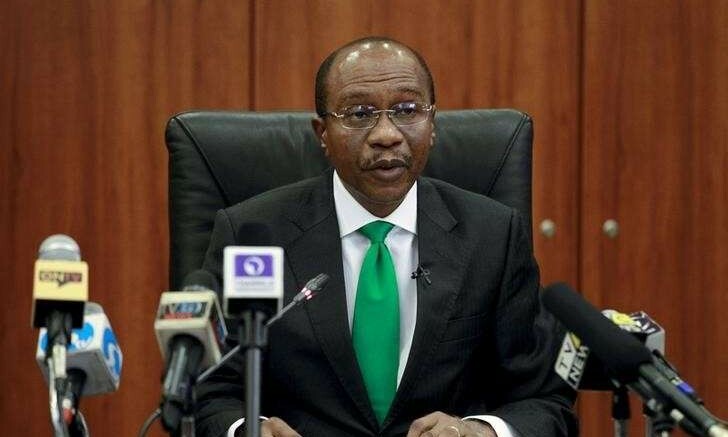 The report claimed that the CBN Governor, Mr. Godwin Emefiele, had ensured that these misdemeanours were kept hidden due to political pressure by the owners of the bank, and because the apex bank did not want to give the appearance of further distress in the banking sector following the recent crisis at Skye Bank. 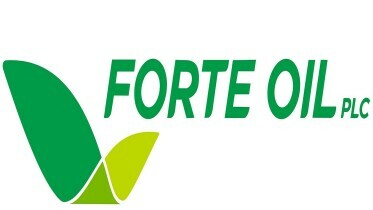 Be the first to comment on "Heritage Bank is Not Distressed, Says CBN"
Forte Records N5.34bn Profit, Neimeth Posts N248.8m Loss Forte Oil Plc reported a profit before tax of N5.34bn for the year ending December 31, 2016….